Affordable Dumpster Rental of Dallas / Ft Worth (469) 554-9102, Starting at $199! Welcome! 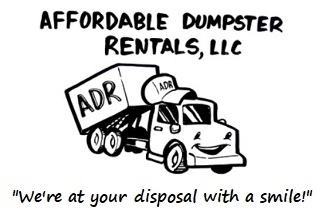 Looking for Dumpster Rental Prices in Dallas? We are here for your Dumpster Rental needs! Looking for a dumpster rental price during after hours? Need to rent a dumpster tomorrow? Affordable Dumpster Rental provides low-cost Residential and Commercial Roll off Dumpsters and Dumpster Bins starting at $199. We’re Dallas / Ft Worth's premier dumpster rental service to call today for rates and services. Our Dallas Dumpster Rentals include: Residential Roll off Dumpster Rentals - Construction Dumpster Rentals - Bulk Trash Dumpster Rentals - Garage Clear Out Dumpster Rentals - Landscaping Waste Dumpster Rentals - Commercial Dumpster Rentals - Roll off Dumpsters and Bins for any job! Looking for Dumpster Rental Prices in Dallas? Rowlett and all surrounding cities. Affordable Dumpster Rental provides dumpster bin containers available in 4, 6 & 8 cubic yard capacities in Dallas. We offer same day service for your garbage bin dumpster needs delivering to your location promptly and as specified. These garbage removal dumpster bins are ideal for residential trash removal, restaurants, hospitals, apartments, grocery stores, gas stations, and many others businesses. 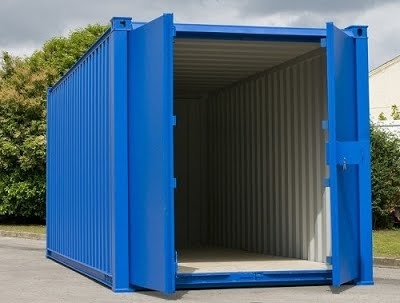 Rent roll off and bin dumpster containers in the Dallas / Ft Worth area, for trash removal or construction waste removal. Looking for Cheap Dumpster Rental Prices in Dallas / Ft Worth?